DJ Andrew was born in Velletri in the province of Rome on the 18th of January 1985. Since he was 5 years old, he had fun with playing with the stereo cassettes. At the age of 12, he already knew how to play the keyboard. When he was 15 years old, he discovered that his true passion was the disco. He began to produce music with Fruity Loops (FL Studio), and then switched later to Cubase. 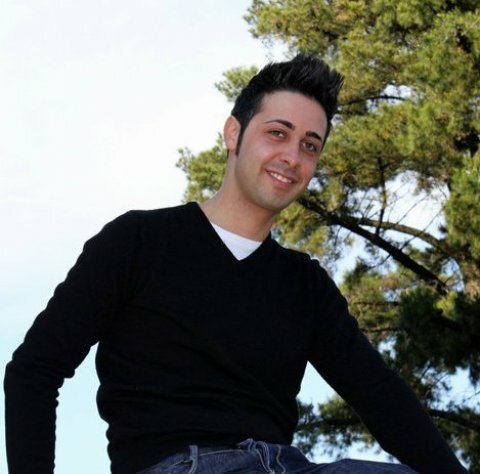 In the following years he became known as dj, at private parties, country carnival and also as a radio speaker on the show Mania in the local radio Velletri. In 2006 his track was included on the compilation "Streamline 02" released by Fluida Records (Ítaly) with the voice of Sissy. 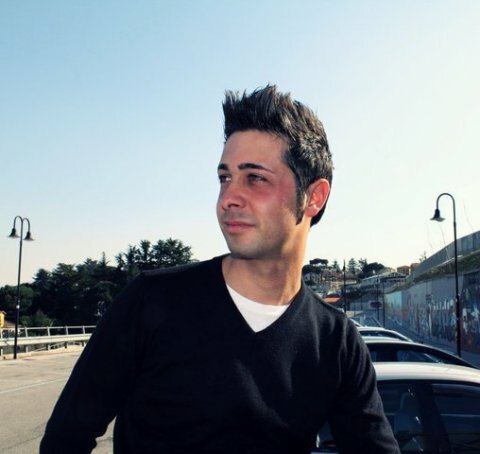 Soon after, he got to know Fabio Amoroso from the italian radio m2o, and they began a collaboration for another italo dance track with the name "I Want" which was included in Dance Planet vol. 3 by the label S. P. Q. Sound Alessandro Schifani, with 35,000 copies printed, and distributed throughout Italy. 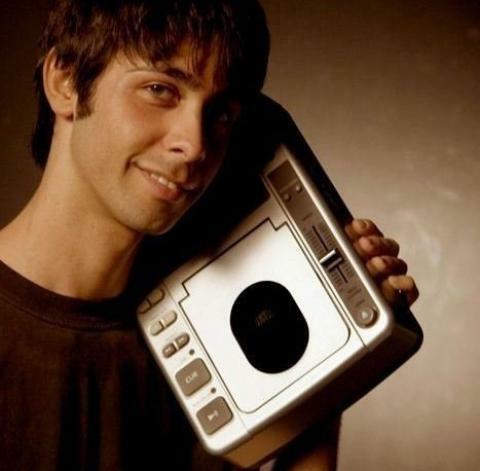 The collaborations with Fabio Amoroso immediately became many, remixes and songs.